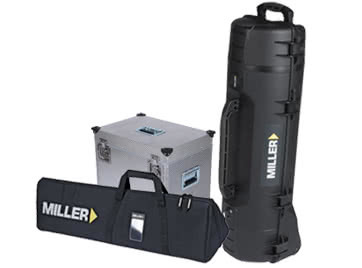 The Compassx series offers five diverse fluid head models - CX2, CX6, CX8, CX10and the CX18, all incorporating Miller's CB PLUS enabling technology, which takes traditional counterbalancing a step forward. CB PLUS features 16 positions of counterbalance with a selection system that is intuitive, quick and easy to use. 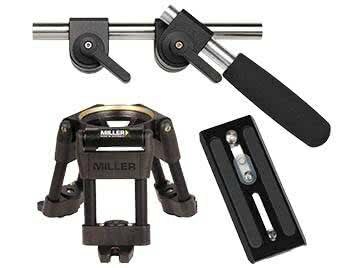 The counterbalance radial selector has eight steps, allowing users to quickly find the approximate amount of counterbalance required. The CB PLUS switch enables the addition of half a step providing even more precise balance. The inherent wide payload range of the Compassx series provides maximum flexibility when switching cameras or adding accessories. Almost any camera within the payload range of up to 16kg can be balanced, no matter how small. This robust construction guarantees a long, low maintenance service-life and low cost of ownership. 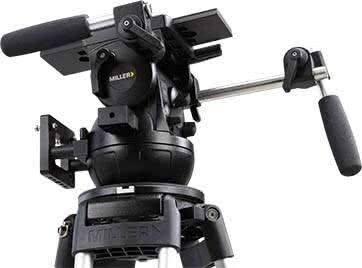 "Miller designed the Compassx series to be the most flexible and durable fluid head solution for today's videographers and their professional requirements," adds Montesin. "Following its recent introduction, the arrival of this new series has been highly anticipated by our customers throughout the world. 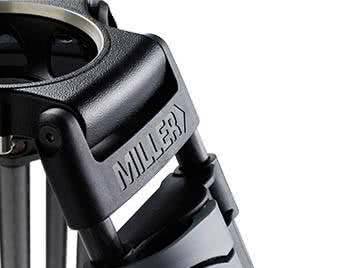 We are happy to put this product in their hands and provide them with Miller's continued 'right feel' promise." 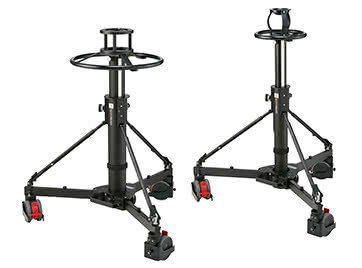 The CX2 and CX6 boast a payload range of 0-8kg and 0-12kg respectively, 16 positions of counterbalance and 3+0 pan-and-tilt drag positions with a 75mm ball levelling mounting base for lighter rigs where portability is important. Where more fluid drag is required, the CX8 and CX10 both support 5+0 drag positions, a 0-12kg payload range and a 75mm and 100mm ball levelling mounting base. The models top out with theCX18, which features a 0-16kg range, 5+0 positions pan-and-tilt of drag and 100mm ball levelling mounting base. 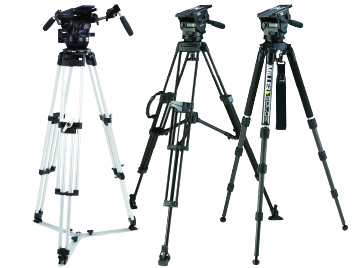 All CX models employ a side loading camera platform, an illuminated bubble level and replaceable pan handle rosettes. The heads are coated with an attractive, durable matt finish to reduce reflections.